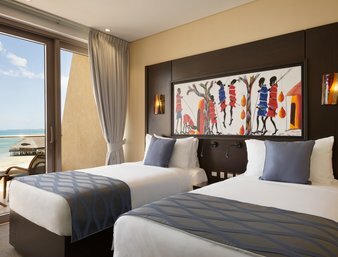 Ramada Resort Dar: Discover a host of modern amenities at the upscale 5-star hotel resort on Jangwani Beach in Dar es Salaam. 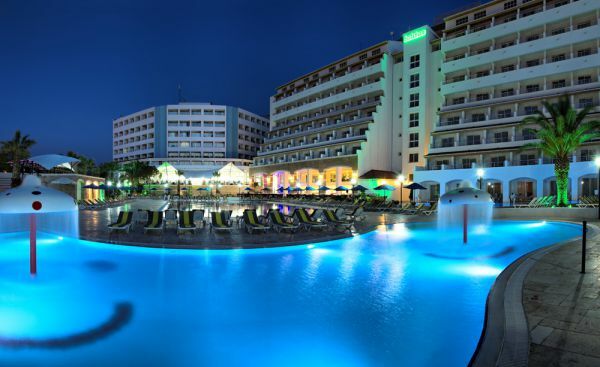 Dive in to the sparkling outdoor pool. Stroll or lounge on our private beach. Experience a culinary journey at five unique restaurants offering the best African and International cuisine. Plan a meeting or event in the state-of-the-art facilities. Ramada Resort Dar Es Salaam has everything you need for a comfortable holiday or business trip to Tanzania. 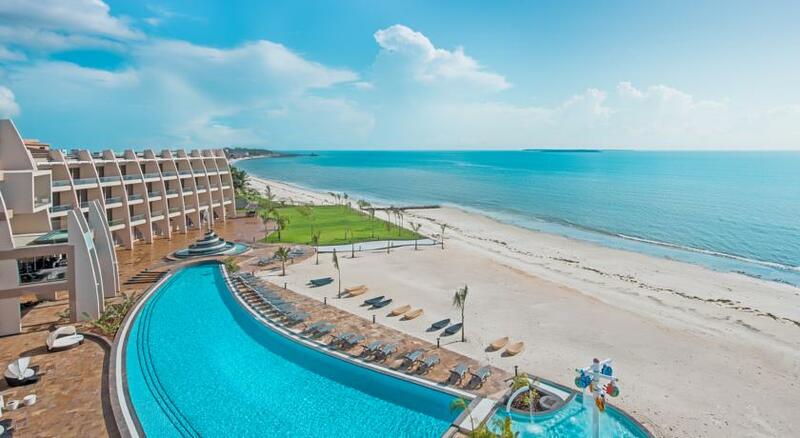 Escape to a relaxing beachfront retreat at Ramada Resort Dar Es Salaam. 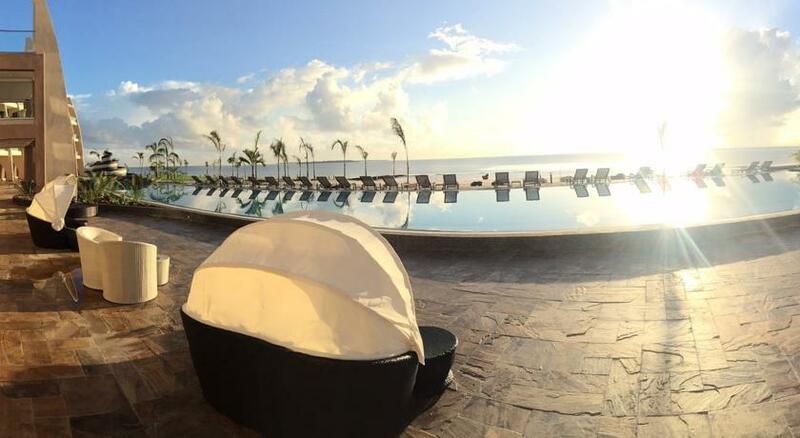 Offering modern amenities, a private beach, stylish event venues, and a Jangwani Beach location, our luxurious resort is the ideal destination for business and leisure travelers alike. 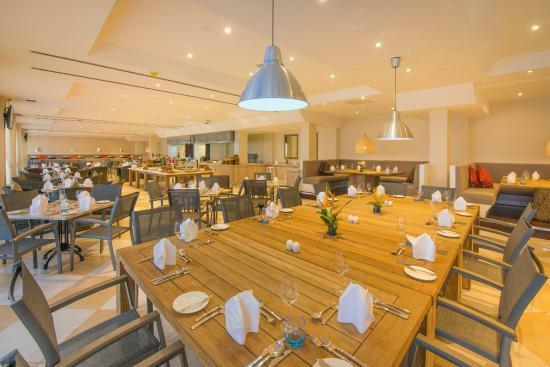 From on-site dining to sweeping views of the Indian Ocean, you can unwind and enjoy a tranquil beach holiday all just minutes away from attractions and nightlife in Dar es Salaam city centre.